Australia's gold production increased in the December quarter as new mines in the west of the country came on stream, reported The West Australian. For the period, 2.4 million ounces of gold was produced — up 8% over the previous quarter and 1% more year-on-year. Overall, however, Australia's total gold production declined by 4% to 8.2 million ounces for the year. Mining consultants Surbiton Associates said business was generally positive with both new mine output and better performances from established mines contributing to the quarterly increase. 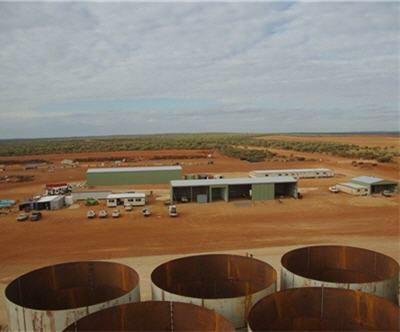 Regis Resources (ASX:RRL) new Garden Well gold mine — part of its Duketon project in the Laverton region, 350 kilometres northeast of Kalgoorlie — put out 52,000 ounces compared to 18,000 ounces in the previous quarter. Millenium Minerals (ASX:MOY) had 12,000 ounces come out of its new Nullagine project in the Pilbara region. Several of the large producers saw increases also — Newmont's (NYSE:NEM) Boddington up 50,000 ounces, Newmont/Barrick (NYSE:ABX) super pit up 34,000 ounces, Newcrest's (ASX:NCM) Telfer up 20,000 ounces. The Boddington gold and copper mine in the southwest was the largest gold producer both for the quarter and the whole year with about 750,000 ounces. 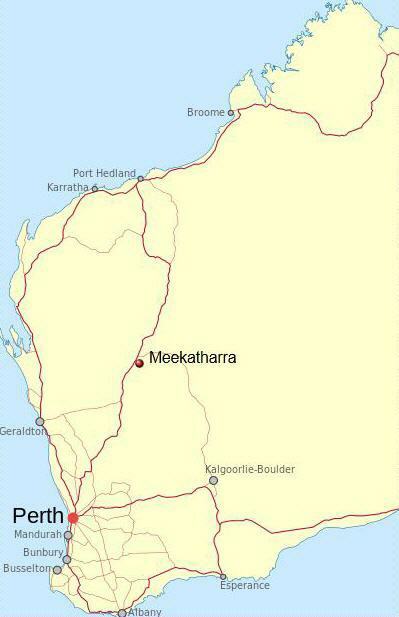 Surbiton also said the region around the town of Meekatharra in the mid-west was seeing more activity. Reed Resources (ASX:RDR) spent A$20 million on refurbishing its Bluebird mine and officially opened it last week. Silver Lake Resources (ASX:SLR) poured first gold at its Murchison project, , which was also redeveloped, in the southern part of the region. Doray Minerals (ASX:DRM) is developing a new mine in the north called Andy Well. Surbiton also noted a growing problem with getting a hold of information on some Australian mining operations, since the government does not require companies that are taken over by private or foreign government corporations to publicly report.